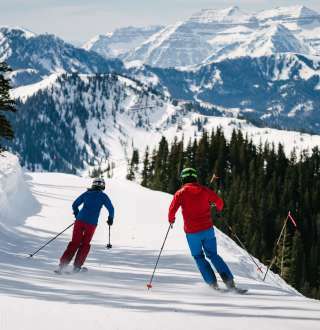 Ski Salt Lake is the ultimate winter destination — combining 4 world-class resort facilities in Salt Lake, plus more in nearby Provo Canyon, Park City, and Ogden. Check out the resorts below and then plan on checking them out in person to experience The Greatest Snow on Earth™ for yourself. Come visit our beautiful community nestled in the Rocky Mountains and take advantage of Utah's Longest Ski Season to make your next ski vacation a memorable one.